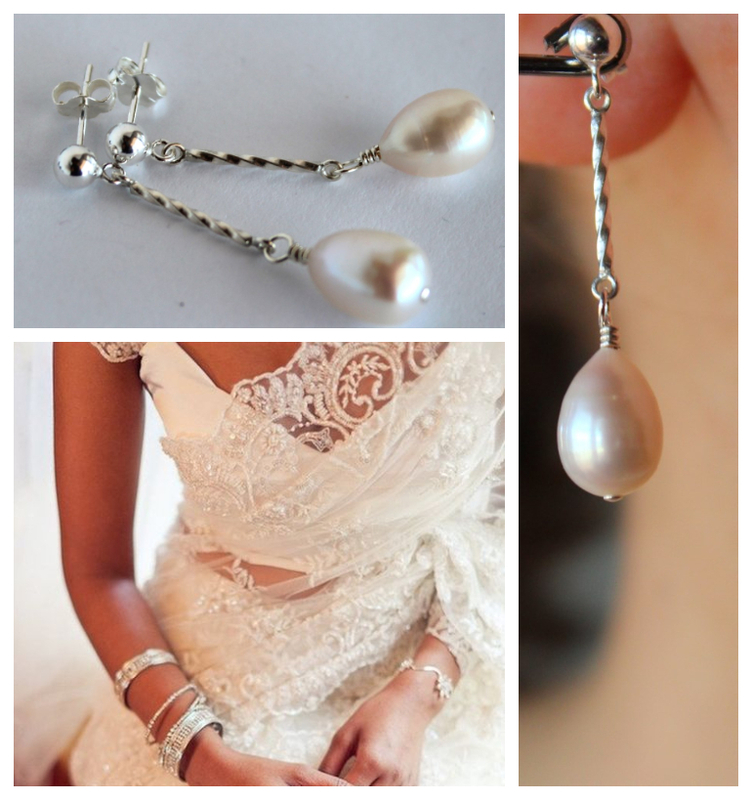 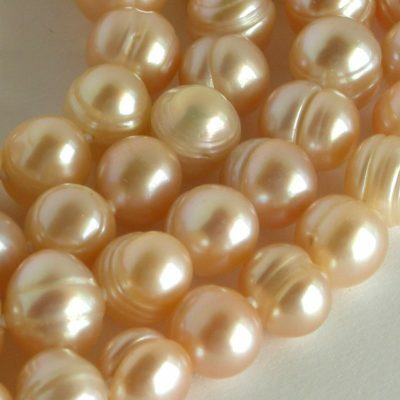 Everyone loves pearls and pearls love everyone! 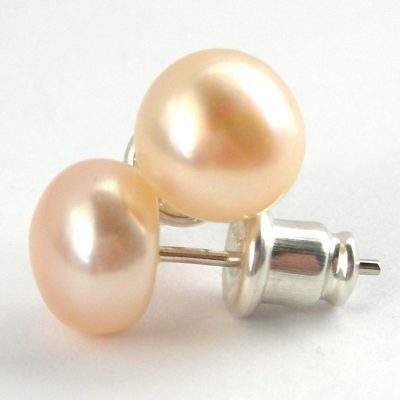 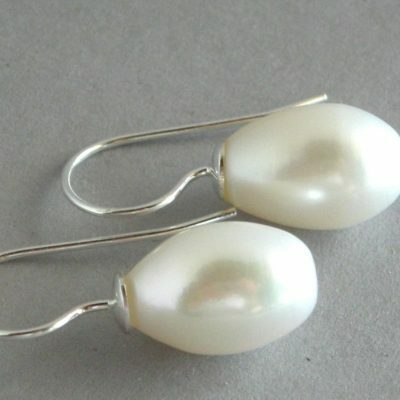 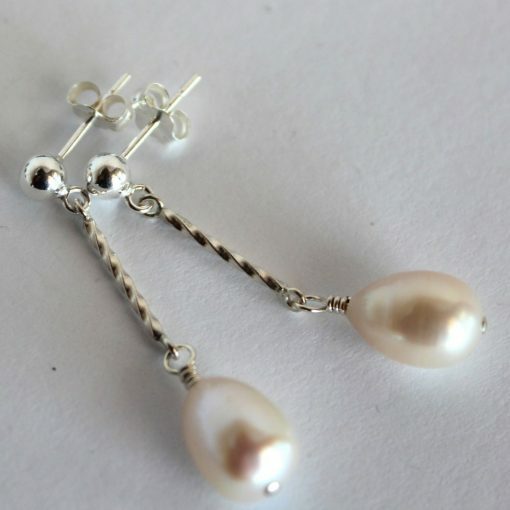 These medium sized pearls have a touch of difference, swinging gently from a twisted rod of sterling silver and sterling silver studs. 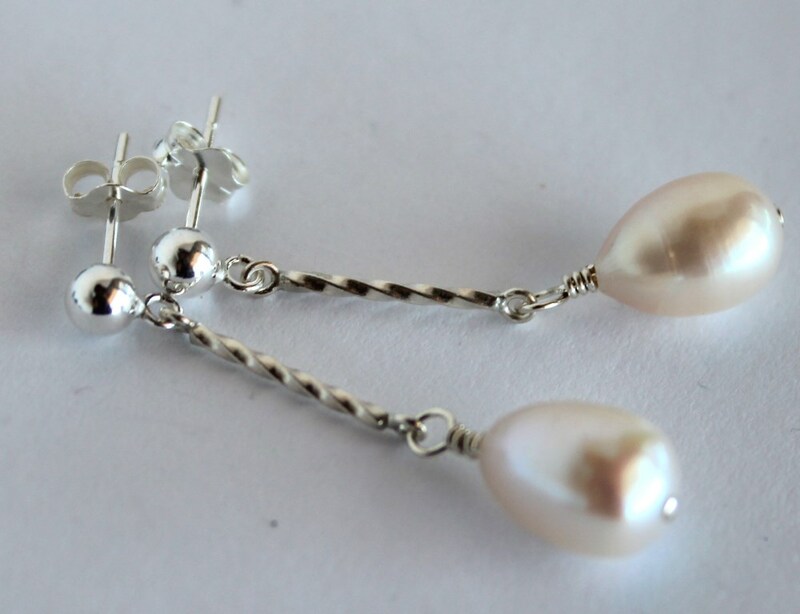 A great pair of everyday earrings that can carry you from work to play and into the night.